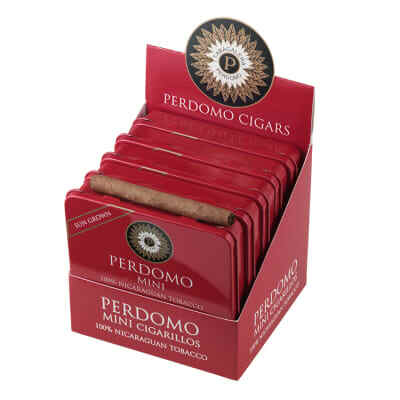 Few can match the rich flavor and pleasing aroma of Perdomo Mini Sun Grown cigarillos. 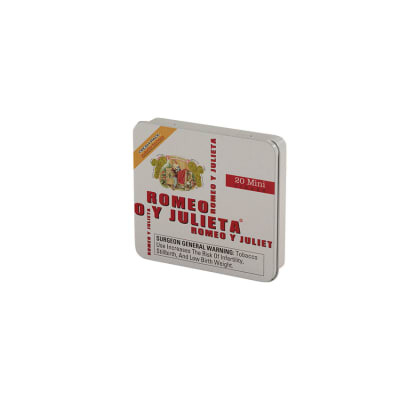 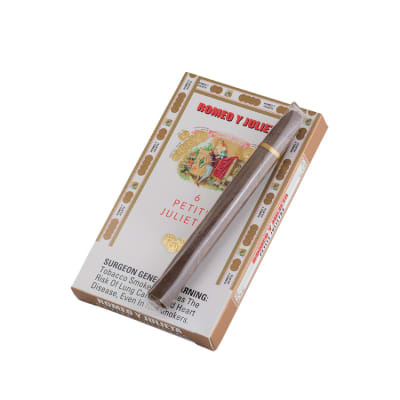 These little puros are rolled in a Jalapa wrapper brimming with sweet sunshiny flavor for a savory medium-bodied smoke that satisfies anytime a short smoke is called for. 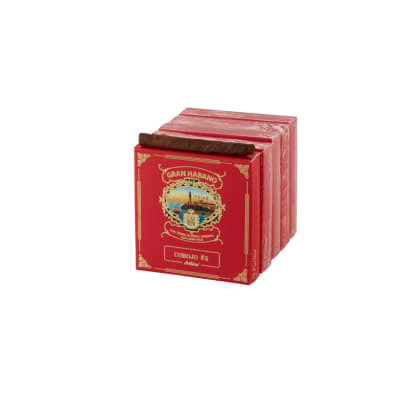 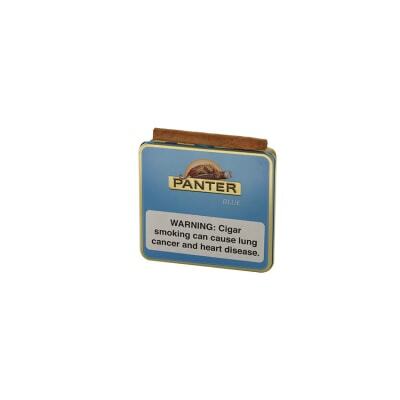 Order this box with 5 tins of 20 now.